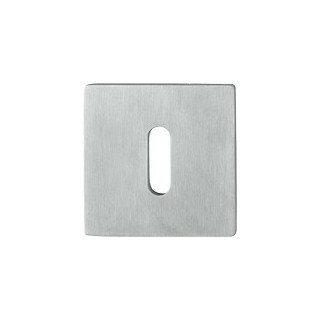 Hoppe | Squared Key Hole Ultra Flat | Find out now! 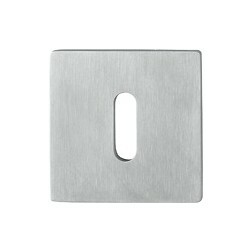 Single back plate for door handles, with ultra flat design. 2 mm tickness only. 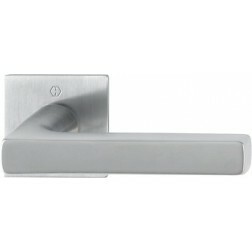 Stainless steel ultra flat back plate by Hoppe compatible with any doors and handles. To combine with Dallas flat Series.